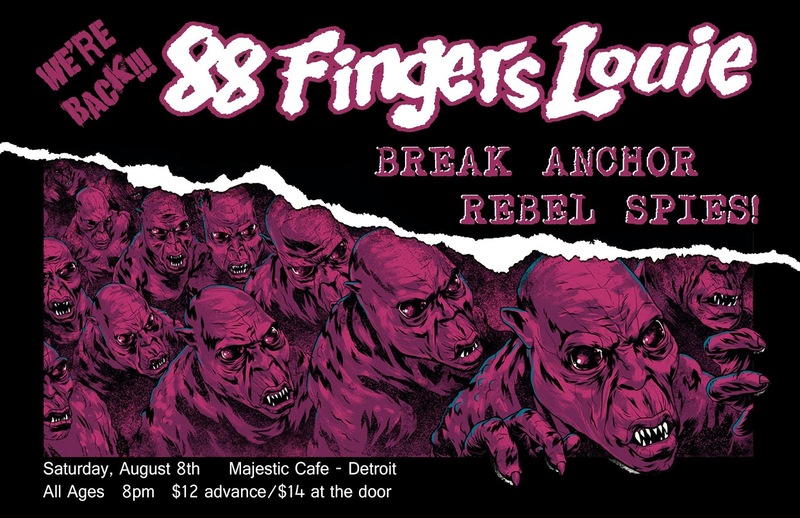 Punk Rockers 88 Fingers Louie will be playing alongside Detroit's own Rebel Spies and Break Anchor this Saturday at The Majestic Cafe. These are by far two of our local favorites, so even despite an awesome headliner, the show is worth going to no matter what! 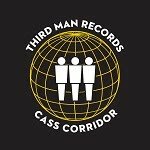 In addition to the Detroit show, the boys will also be playing together in Grand Rapids the night before! 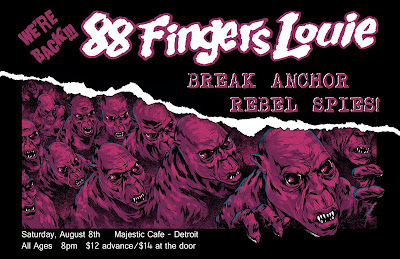 Tickets for the Detroit show are only $12 in advance and $14 at the door. All ages are welcome and this is the perfect show to take the younger fans to. We also have one pair of tickets to give away to the show courtesy of Black Iris Booking. 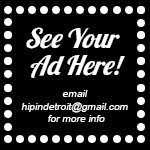 If you would like to enter to win a pair of tickets please email your full name to hipindetroit@gmail.com with the subject line #88fingers. 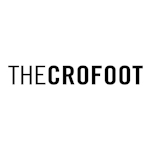 We will draw a winner the morning of the show and we will email them details on how to claim their prize!